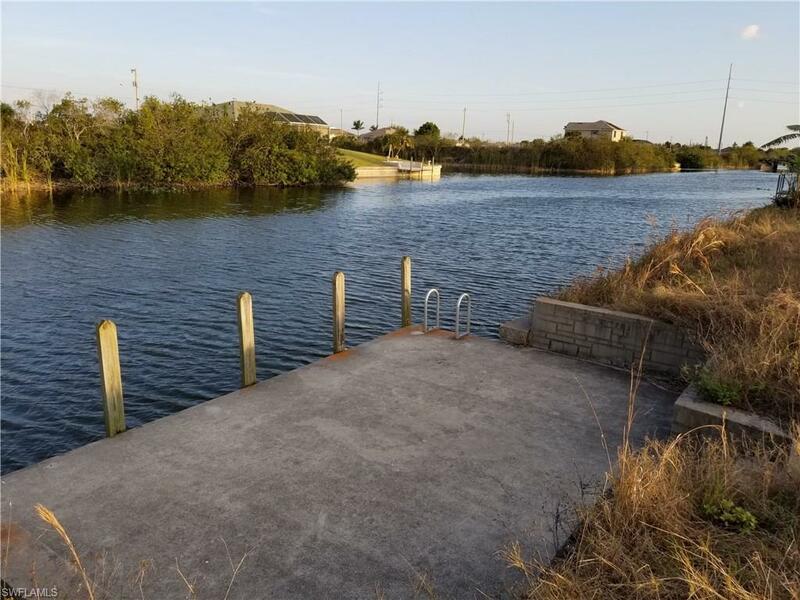 Fully Cleared Oversize Fresh Water Frontage Lot with a Concrete Dock and Seawall included! Located in Forbes #1 Fastest growing city in the United States. 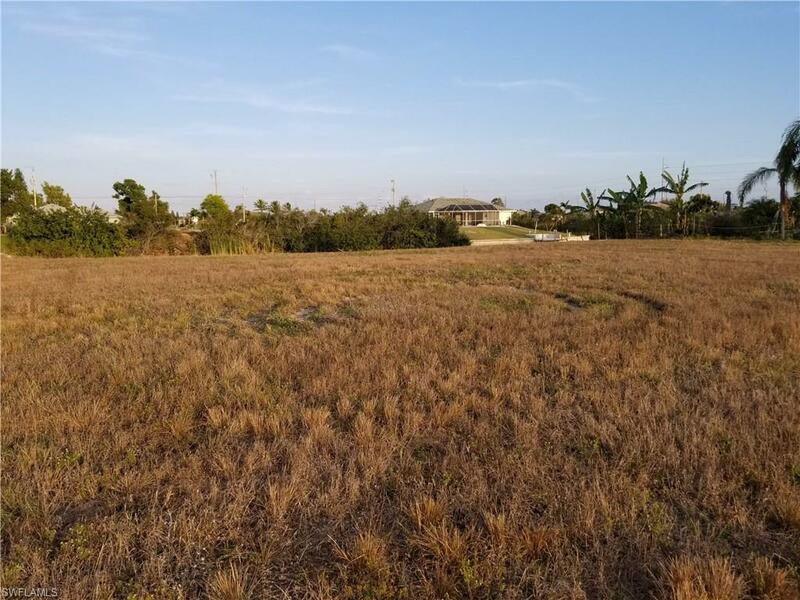 A great investment for the future, and a perfect location to build your dream home. 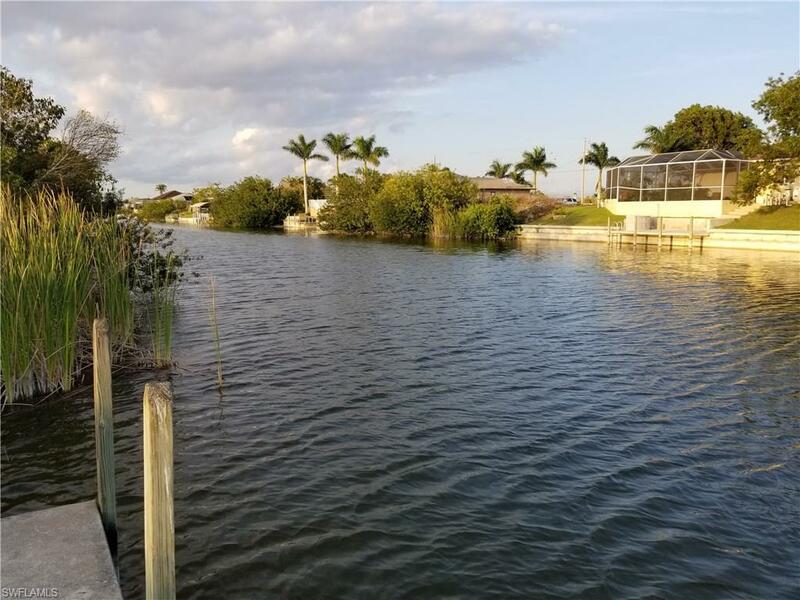 From your very backyard enjoy fishing, boating, kayaking, paddle boarding and more! Save Thousands with a seawall and concrete dock already place! 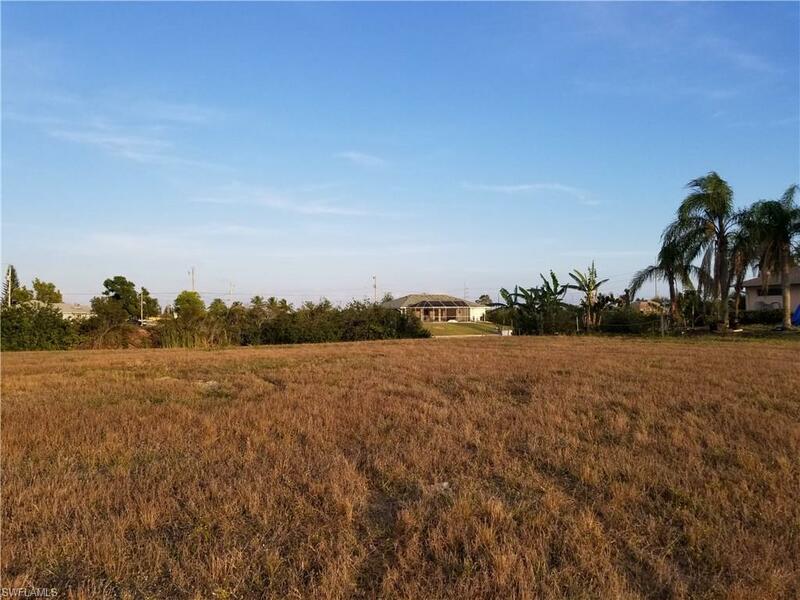 Listing courtesy of Frank Delgado of The K Company Realty Llc.